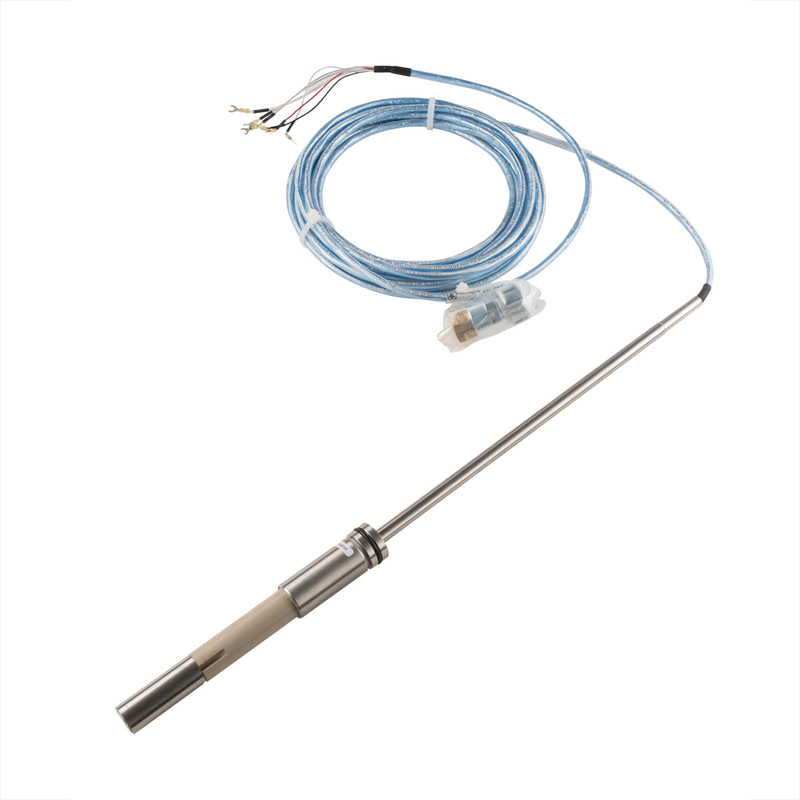 Foxboro 871CC Sensors (Cells), in conjunction with supporting 871CC accessories, offer a dependable, fast, durable, and in-line means of measuring ionic content of a sample stream. 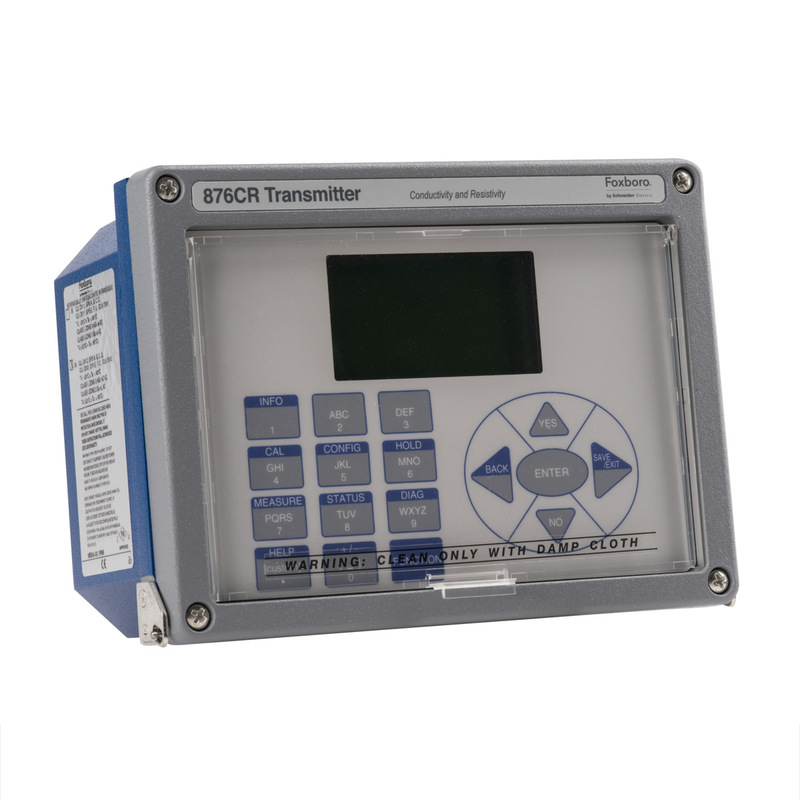 A choice of two cell factors, 0.1 cm-1 and 10 cm-1, is available for conductivity measurement. 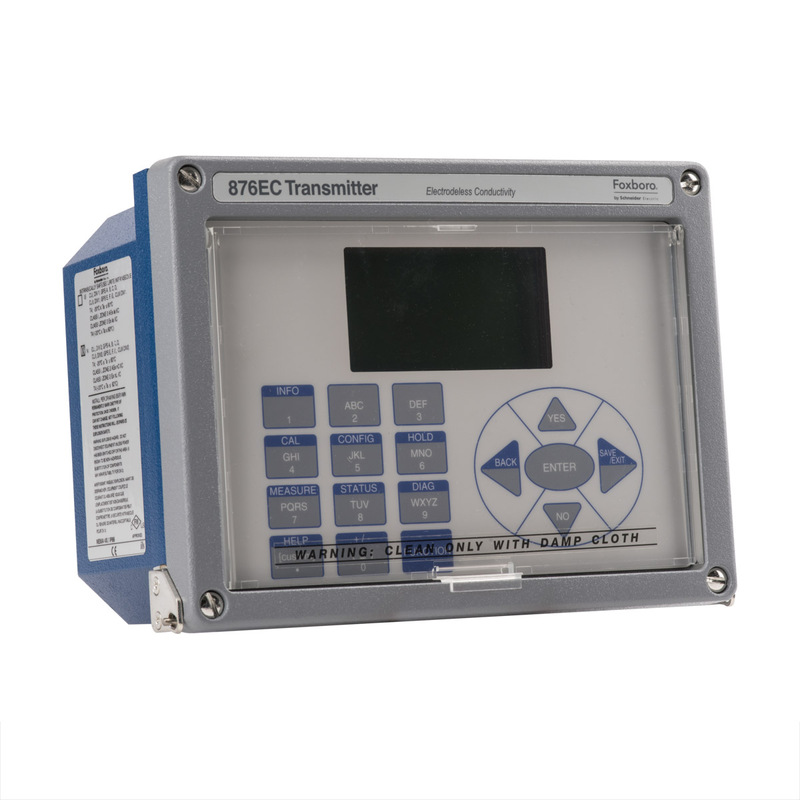 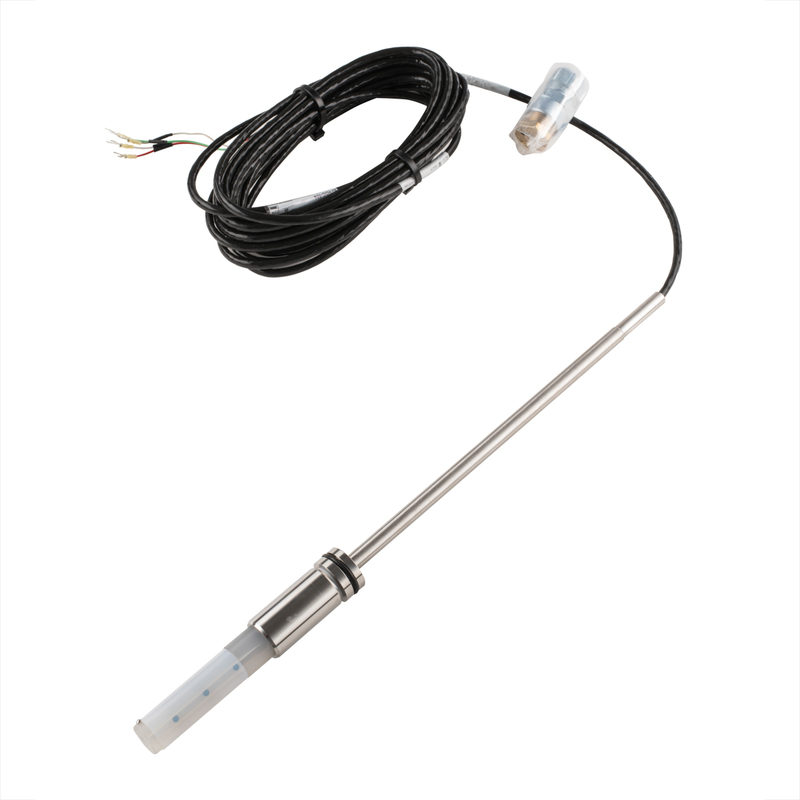 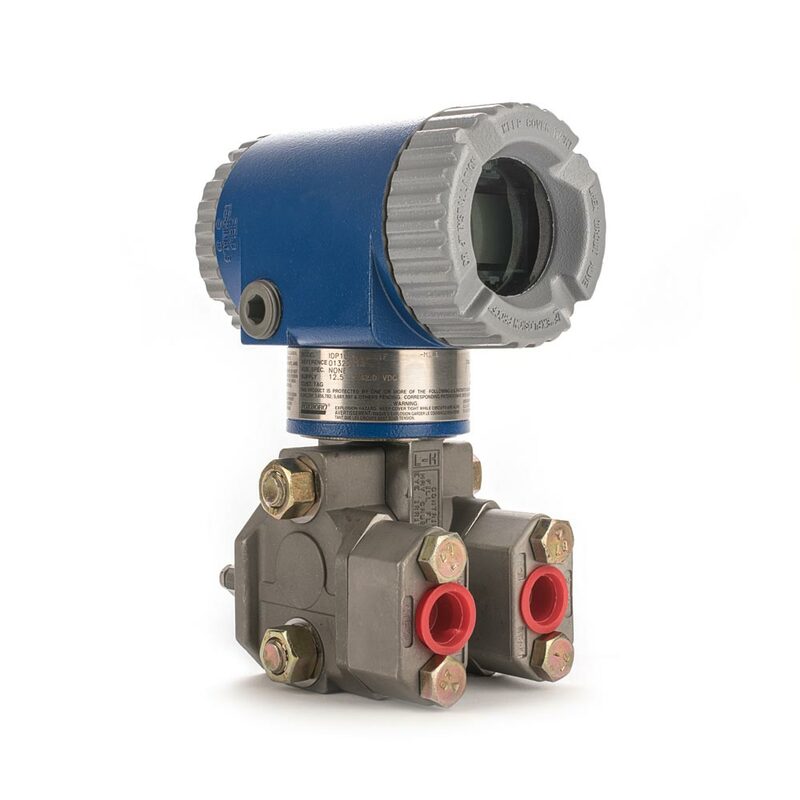 wide variety of mounting options and a choice of two temperature transducers.